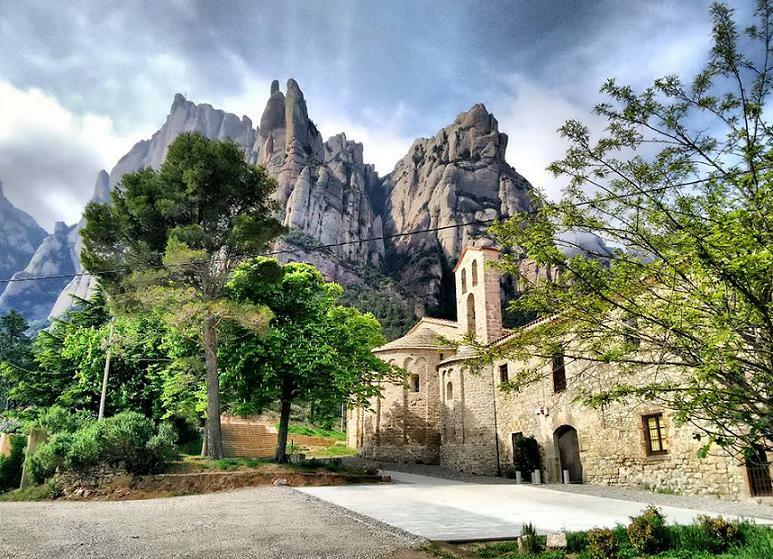 While taking this route, you will be taking the natural road that links the two most important Marian sanctuaries in the north east of the Iberian Peninsula. 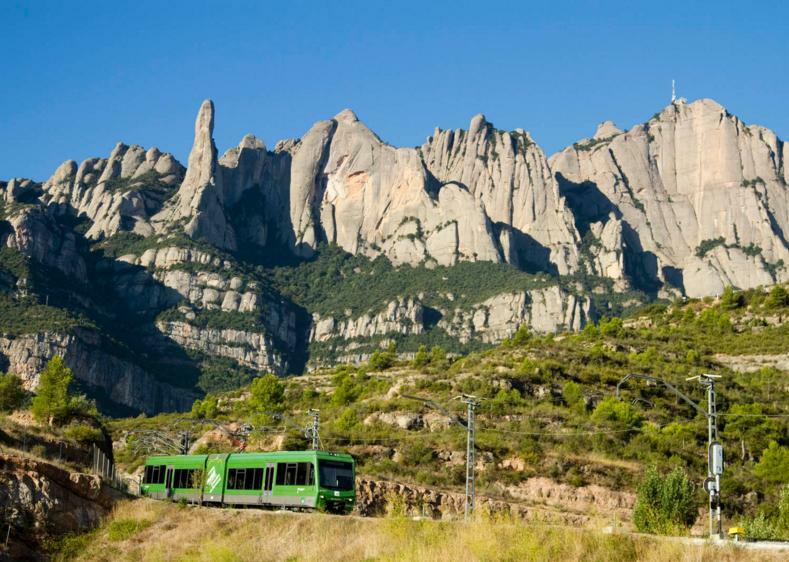 The first part of the trip goes through the province of Lleida. Once in Aragón, you will go through the Monegros Desert, a wide steppe extension that has its own and unique ecosystem in Europe. 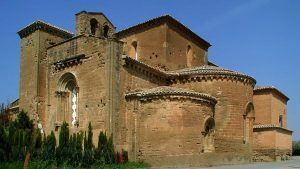 In this part of the journey, you can find one of the most beautiful monastic constructions in Aragón: The Sigena Monastery. This building was the spiritual refuge of the noblewomen during more than four centuries. Of Cistercian-Romanesque style is declared a National Monument. 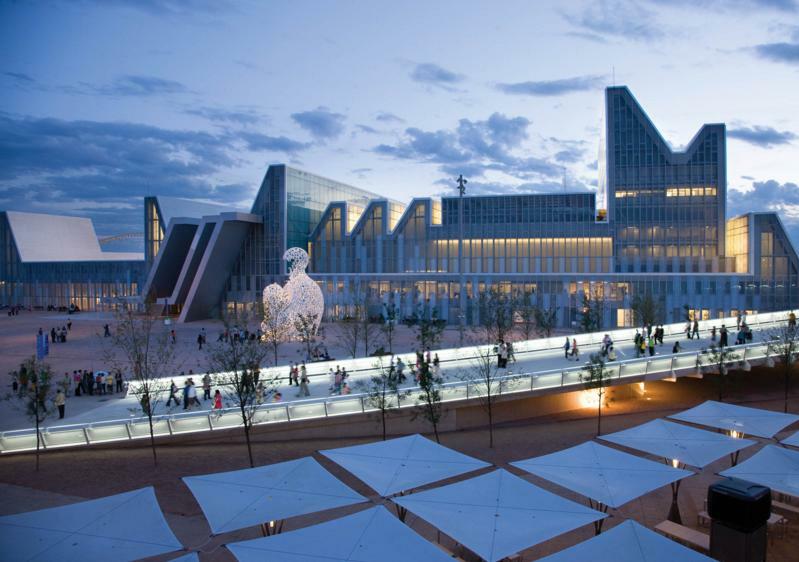 A few miles from Zaragoza, River Ebro will meet with you and the two of you will go together to the city center, place where the sanctuary is located.